Simple, Scalable, Intelligent and a must for every Pharmacy. Point of Sale System specifically designed for Pharmacies. Secure, PCI Compliant, FSA/IIAS Certified, Integrated Credit and Debit Card processing. PSE Monitoring and Customer Loyalty. And, much more all packaged into an integrated solution. 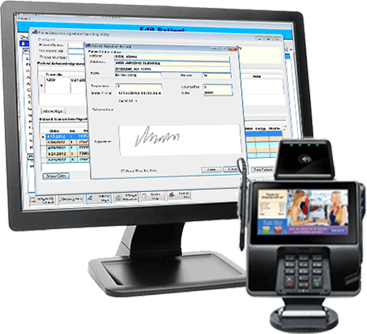 Electronic Signature Capture for Rx Pickup, HIPAA Acknowledgements, Credit Card Signatures and PSE Monitoring. Seamless integration through PrimeRx and PrimePOS. Scan Rx Hard Copies, Delivery Slips, Patient ID Cards. Use mobile devices to capture proof of delivery. Web Portal for Nursing Homes/ALF/LTC facilities. Give your facility clients tools to securely and remotely access patient data and refills. Remotely print Medication Administration and Physician Order Sheets. One Central Hub to Manage Every Pharmacy. PrimeCENTRAL is your own Central Intelligence Agency. 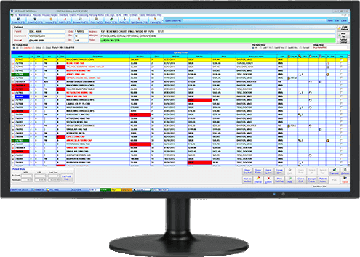 We are a market leader in the pharmacy software industry with pharmacy management systems installed in pharmacies nationwide. With almost 30 years of experience, we understand the changing dynamics of the pharmacy system industry better than our competitors, and the critical role of technology in adapting to those changes. Our company motto, “Software without Limits,” is a testament to our commitment to continual improvement and innovation. Your pharmacy’s technology system is only as good as its next upgrade. 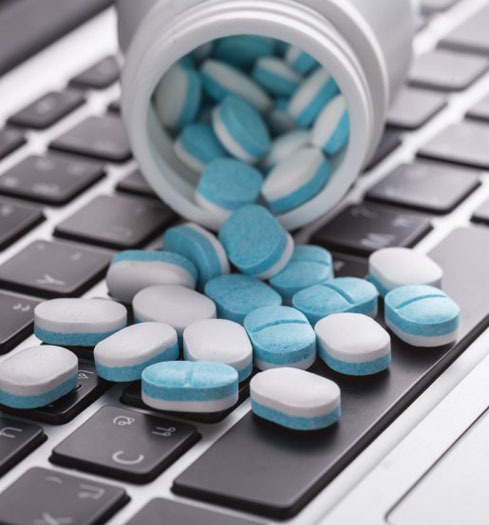 Our customers trust us to provide the technology pharmacy solutions that meet their unique pharmacy software needs. And our customers know they can rely on our superior customer service to provide immediate assistance when needed. 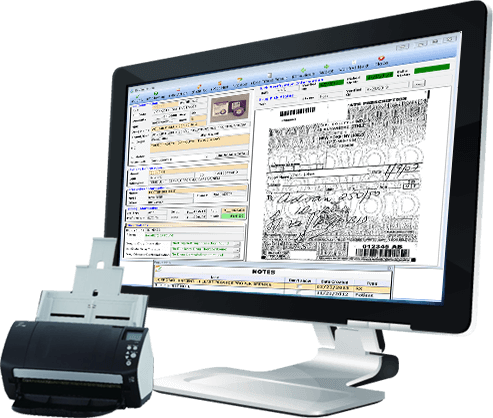 Micro Merchant Systems is a certified Surescripts® vendor. 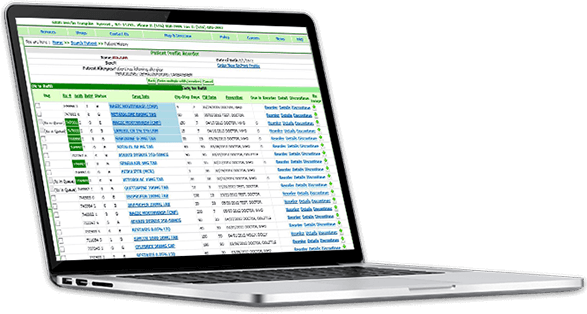 Seamless integration of your entire pharmacy – inventory management, patient records, accounts payable and receivable, tax receipts, payroll, documentation and recordkeeping, and regulatory compliance. 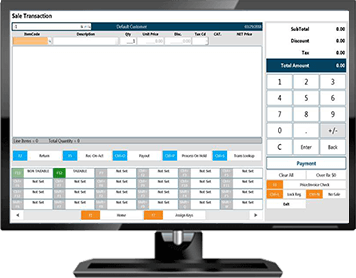 The PrimePOS™ software solution ensures fast, accurate and seamless point-of-sale transactions. 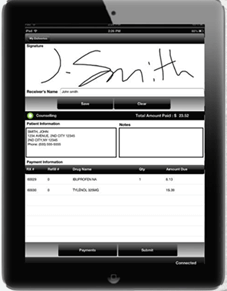 PrimePOS™ fully integrates with the PrimeRx™ core pharmacy system to record transactions and manage inventory. Our PrimePOS™ system is HIPPA-compliant and offers your pharmacy a win-win solution. Patients benefit from a highly satisfying check-out experience, while pharmacy records are updated, analyzed, and stored. PrimeCOMM is a secure two-way outbound calling, SMS/TXT, and email solution communication between patient care team members - physicians, pharmacists, and the patient. How many years have you been practicing as a pharmacist? Pharmacy is a branch of healthcare where the main concern is to provide patients with the tools to improve their health with the use of medications that can make a huge difference. Becoming a Pharmacist was an option to take an active role in the health of my community. A passion for helping others lead me to become a Pharmacist and has kept me here. As a pharmacy owner, I am able to offer opportunities to others that are not readily available, not only job opportunities but also assistance programs, educational seminars, and financial help that I am able to secure for my patients to ensure they have all the tools they need to have long and healthy lives. Do you want to learn about PrimeRx? Let Us Spotlight Your Pharmacy! Valid only for PrimeRx customers we would be happy to Spotlight Your Pharmacy. Subscribe to our newsletter delivered to your inbox.